Should dogs eat the same diet as their wolf ancestors? The growing number of “wild” raw pet food companies would have you believe so. Some claim that pets fed a raw diet are healthier because the processed “junk” in commercial pet food makes them sick; others spread false risk-related information. One myth is that pets cannot get sick from contaminated meat, partly because their short and acidic gut prevents infection. Pets do get sick from bacteria found in food, but they show fewer symptoms than people do. In fact, no accredited veterinary or food governing body recommends feeding pets a raw food diet. 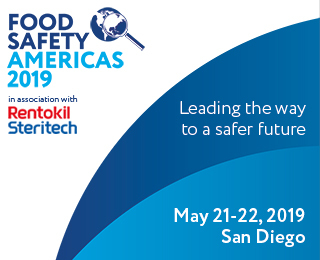 The Association of American Feed Control Officials (AAFCO) sets nutrition standards for the industry, and the new Food Safety Modernization Act (FSMA) rules in the US raised the bar on animal food safety. 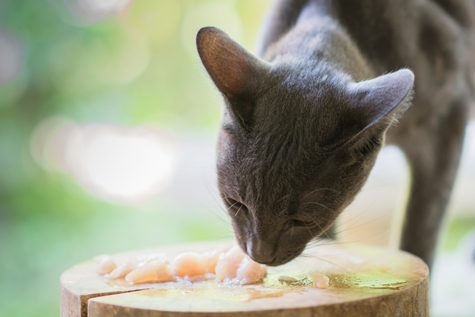 Shortly after the FSMA was passed, the FDA declared a zero-tolerance policy on Salmonella in pet food – a requirement that makes pet food safety more stringent than human food safety. The FDA has a clear stance against raw pet food which has led them to focus their testing on the raw pet food industry. Ideally, pet food brands do feeding trials to determine whether their food provides complete nutrition. Not all commercial pet foods are tested, however, and raw pet food testing is rare. Many trial results have shown that raw diets failed to provide balanced nutrition, and no long-term study has shown raw pet food improves animal welfare. What’s more, one study found Salmonella in 80% of commercial raw pet food, and contamination rates were higher when owners made their own raw pet food. Contaminated pet food has caused bacterial outbreaks in humans: people can get sick from handling the food or animal and a dog fed contaminated raw meat may lick a child’s face and defecate on lawns and gardens. In some studies, half of dogs fed a raw diet shed Salmonella in their feces. But results vary. Others report as few as 3% shed bacteria. It is clear that raw pet food poses a risk. Putting a value to that risk is the challenge. Can we make raw pet food safer? A number of raw food producers have started using high-pressure pasteurization (HPP), which kills bacteria while keeping the features of raw food. Using HPP is challenging, however. Time, pressure, and pH all affect killing. Each type of bacteria needs a different HPP setting and each food type needs a different setting. Gases, light, chemicals, and ionizing radiation can also destroy bad bugs and, of course, cooking food also works. Thirty-seven per cent of US households own a dog and 32.4% own a cat, which means the pet food market is massive. 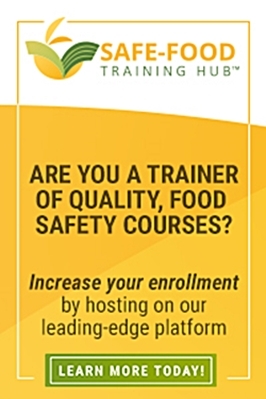 There are food safety concerns across the industry: nutrition tests are voluntary; consumer education is poor and food safety research is minimal—for raw and processed food alike. Producers from both sides of the debate would do well to invest in closing these gaps, to enhance food safety for all.